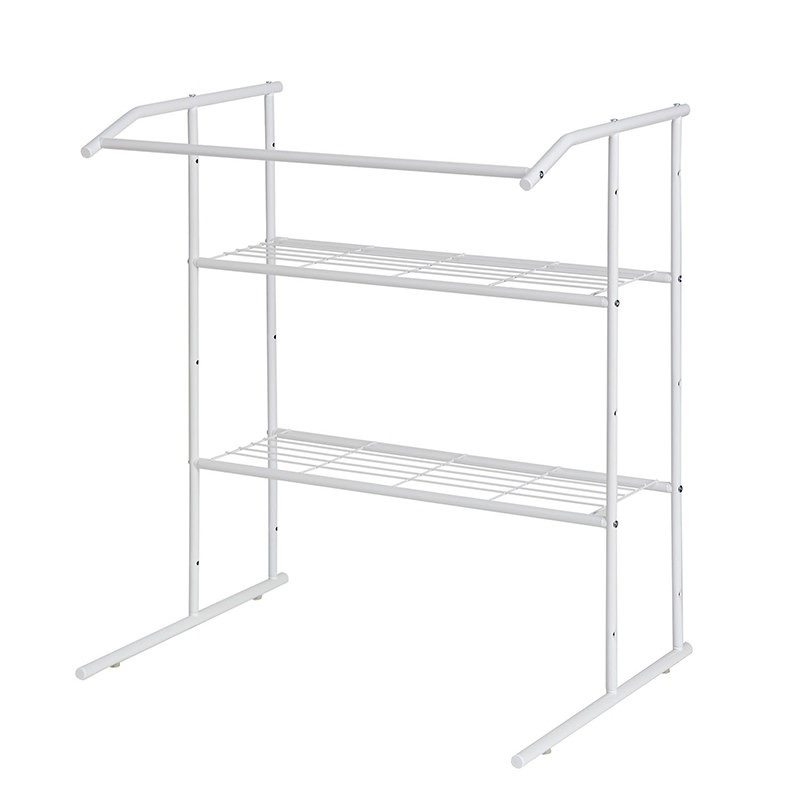 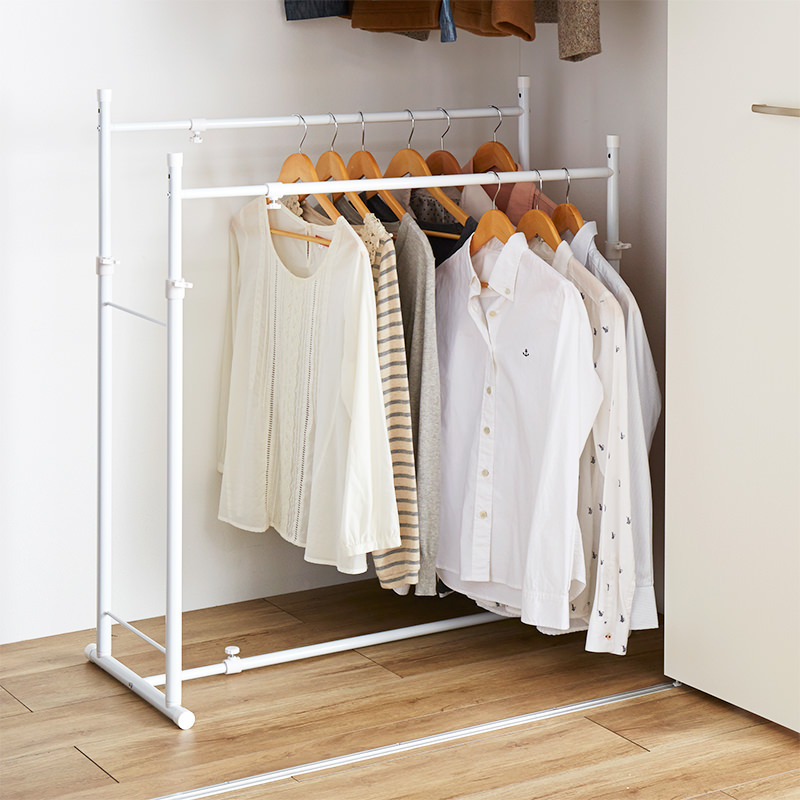 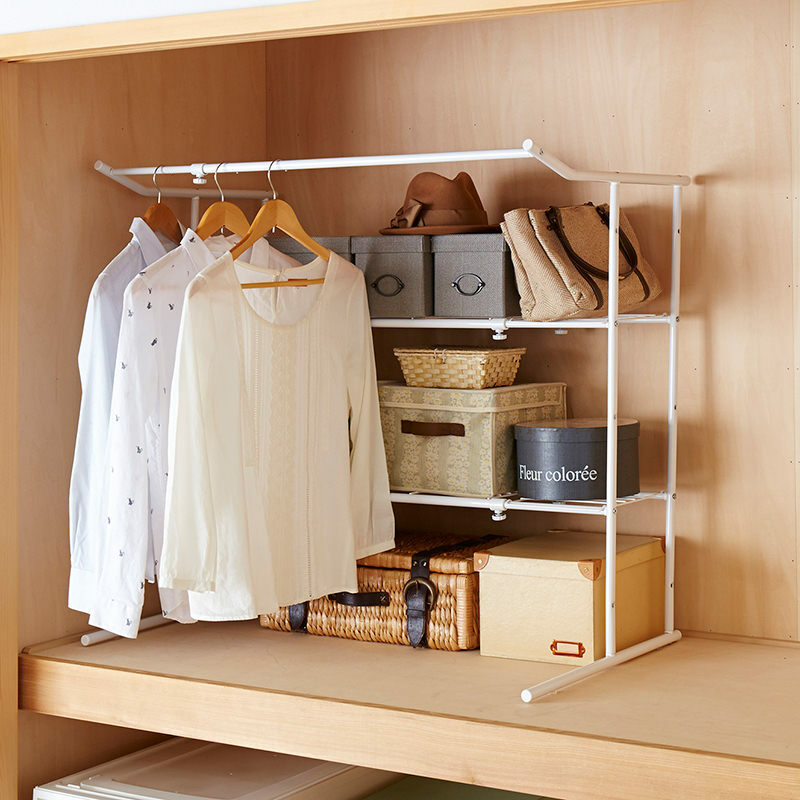 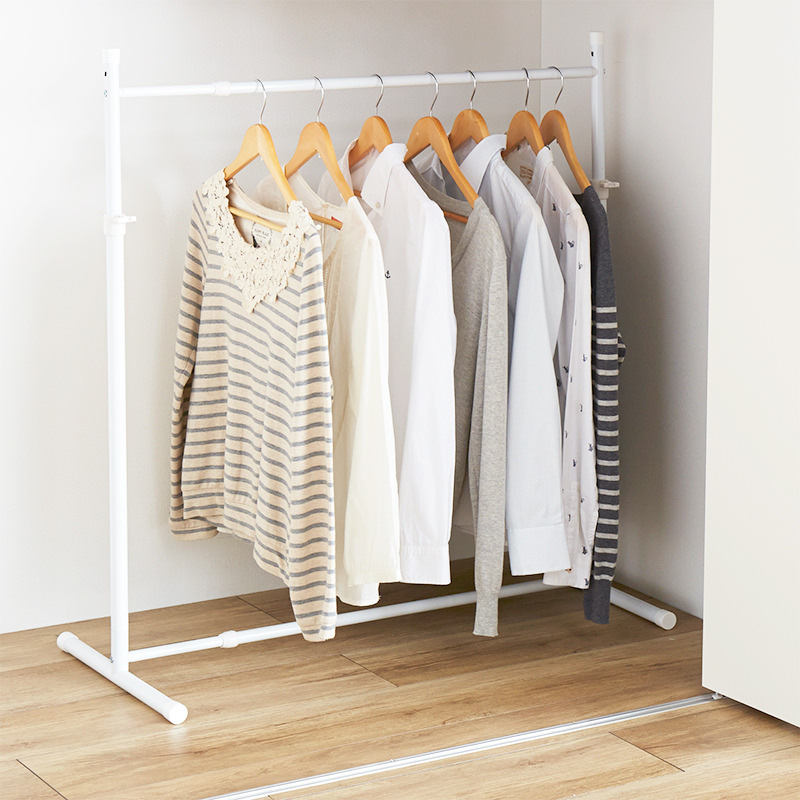 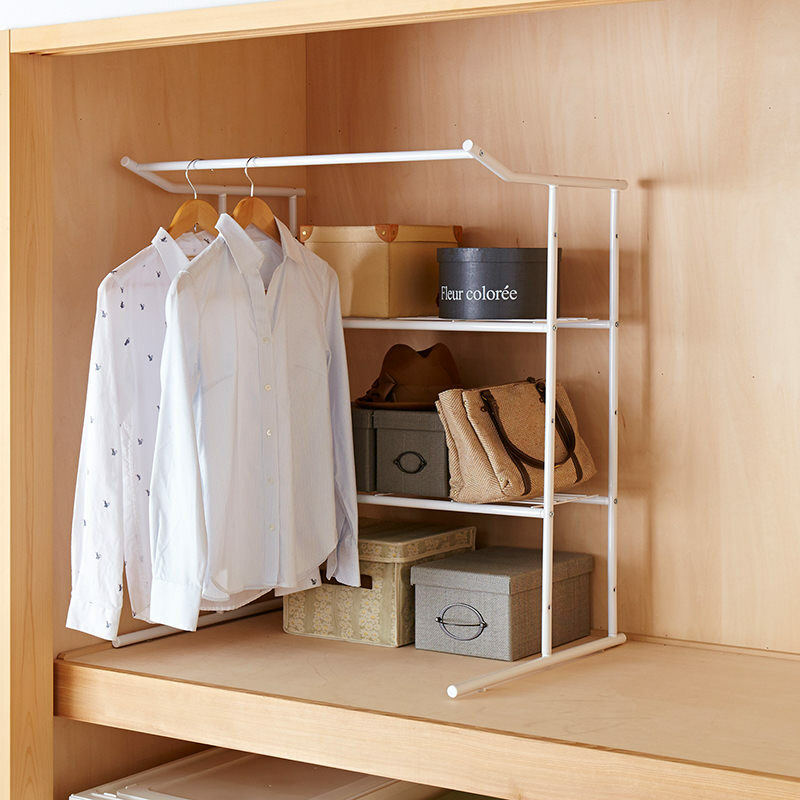 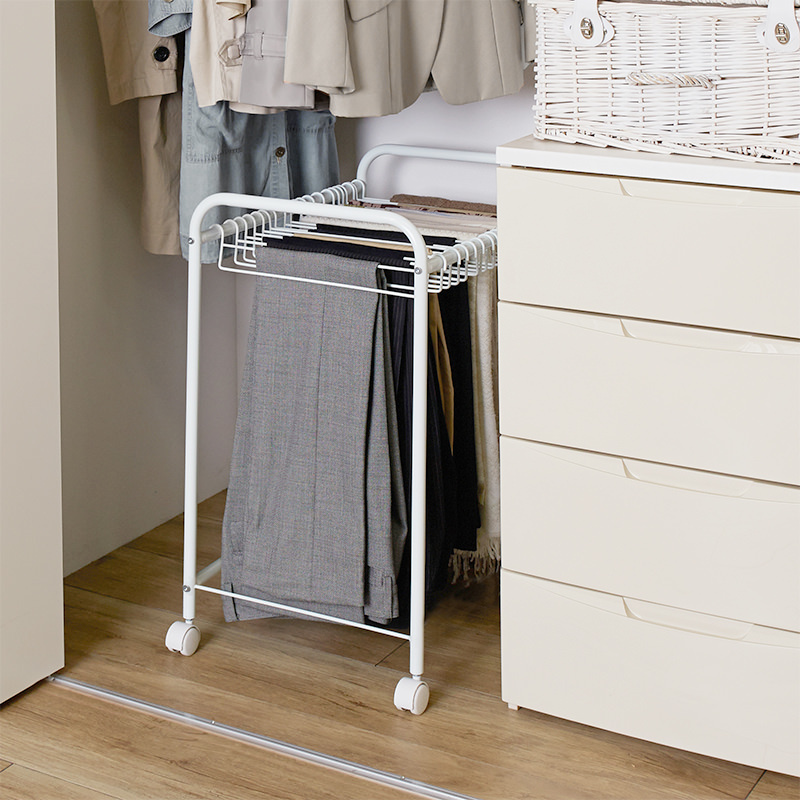 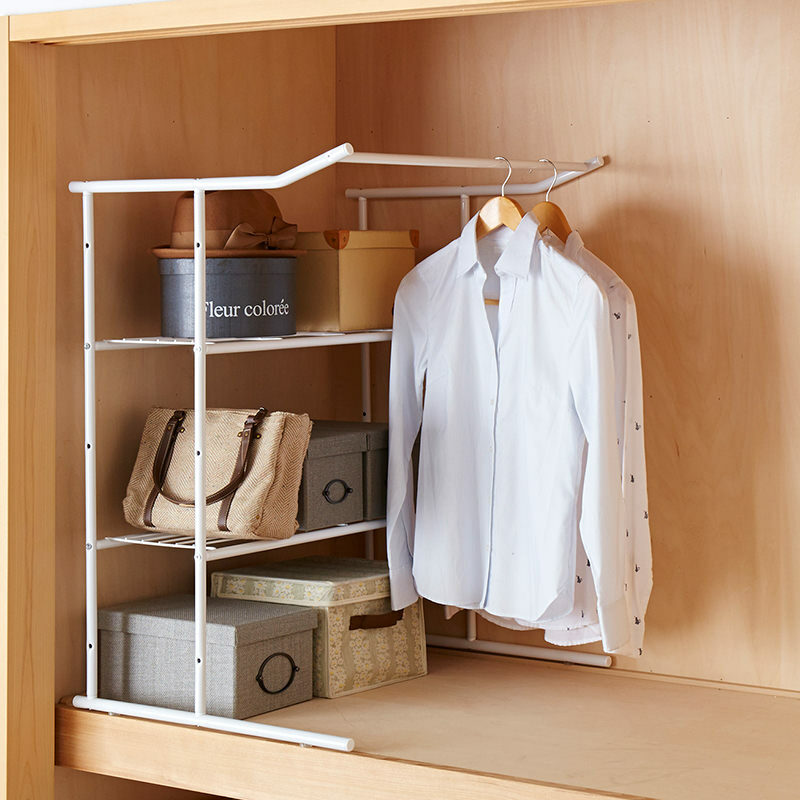 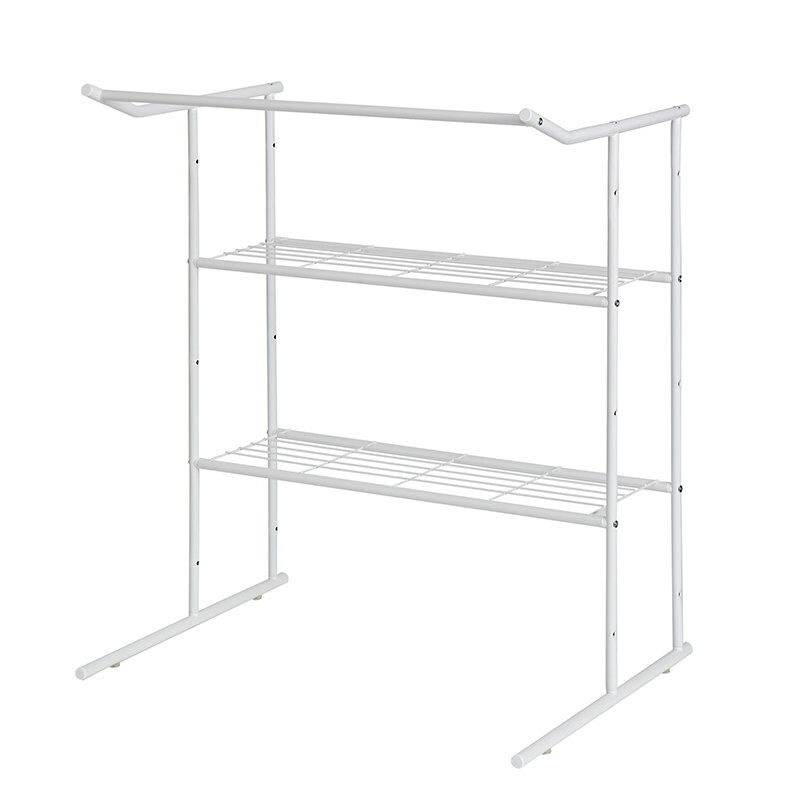 Closet Hanger Shelf | PRODUCTS | HEIAN – Ingenuity for the better life. 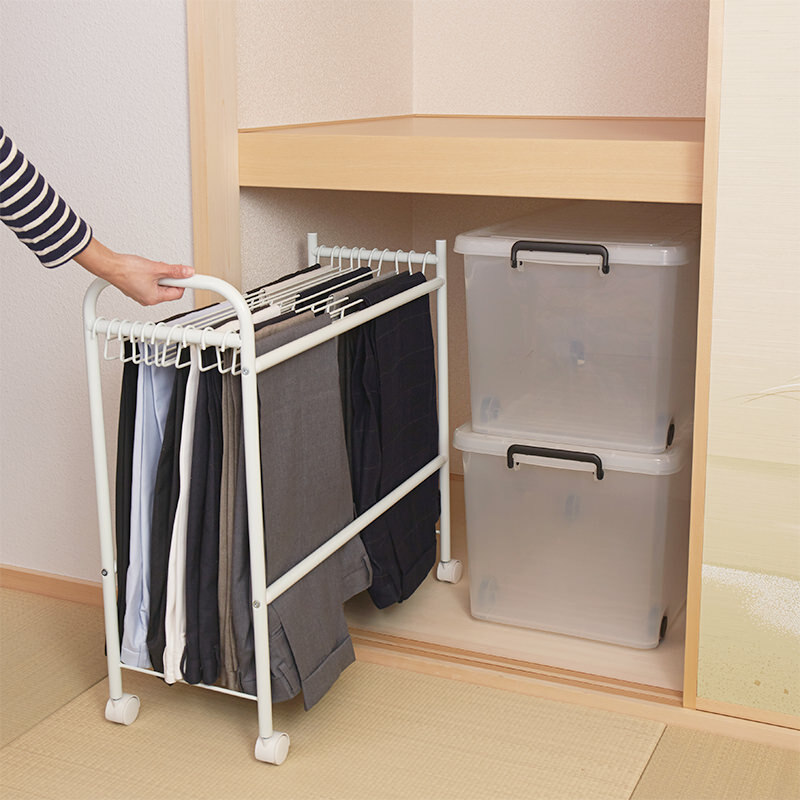 No more dead space in closet. 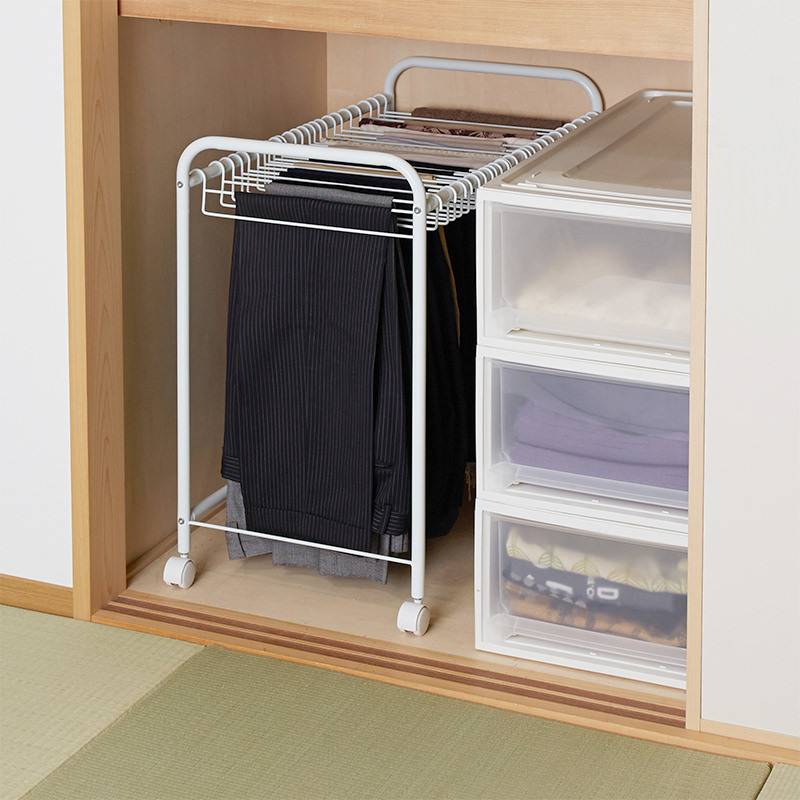 Optimal for hanging clothes and bags. 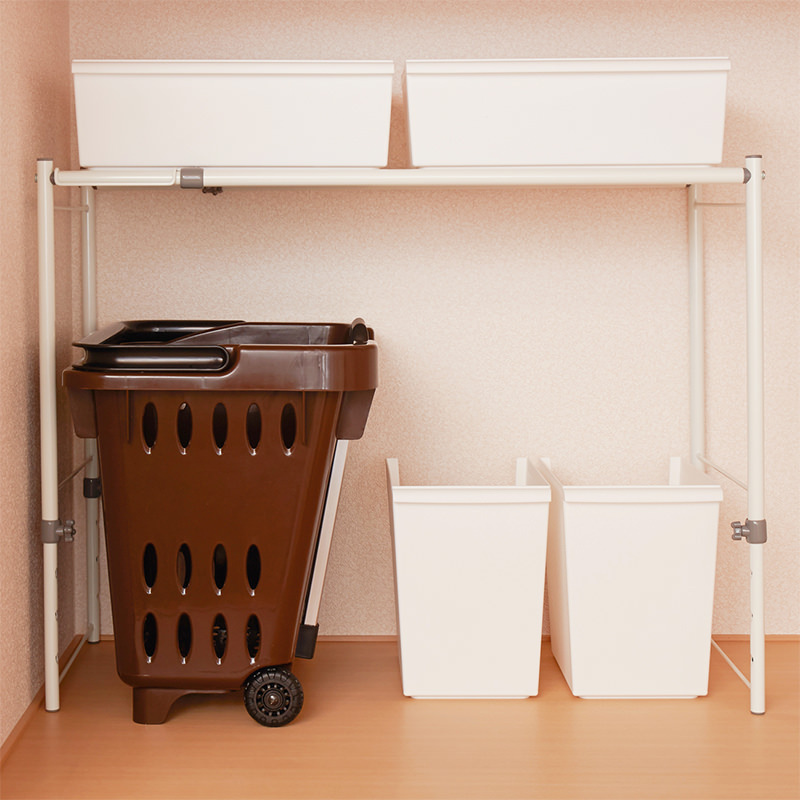 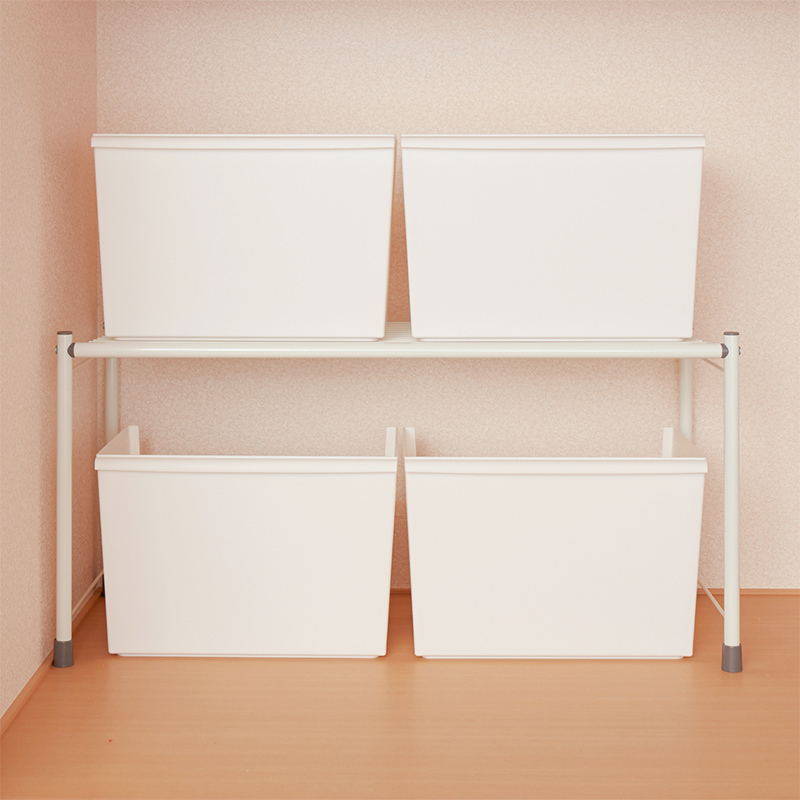 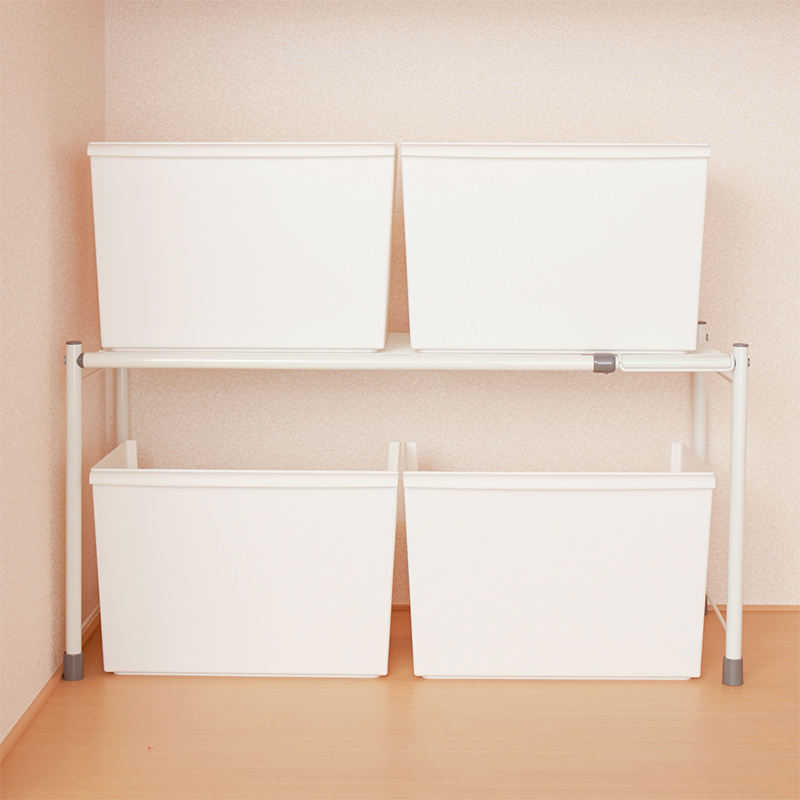 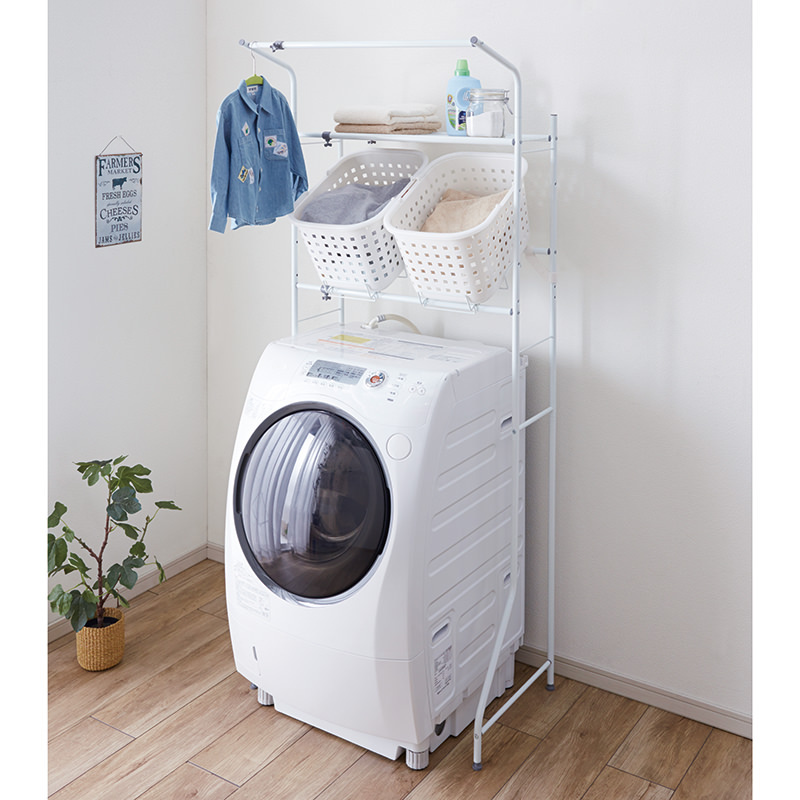 ・Withstand load is 10kg / a hanger and 10kg / per shelf.